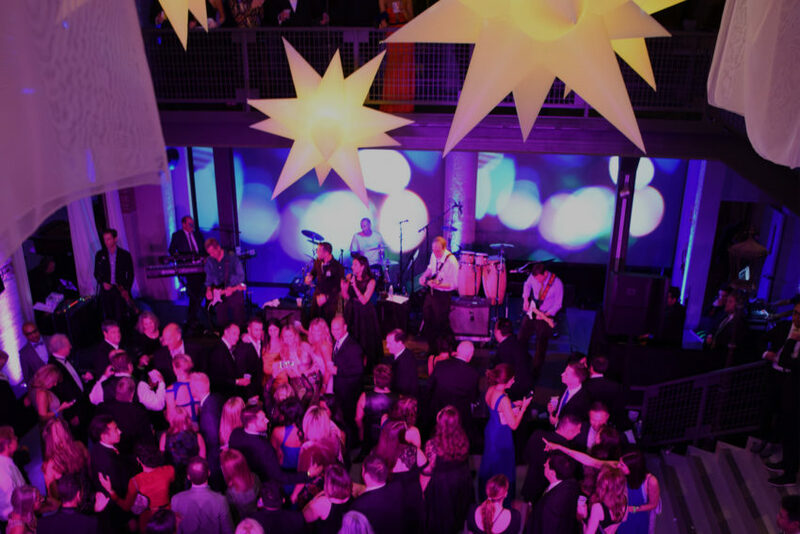 Welcome to Chicago Gateway Green’s Monday business spotlight! Every Monday we will be profiling a local business that is making a difference in Chicago with a green angle. This week we put the spotlight on Sydney Weydemeyer from Truck Farm Chicago. 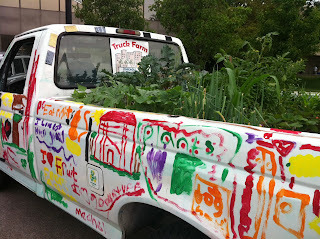 Truck Farm Chicago is a simple concept with a big impact. It’s a mini-farm planted in the back of a biodiesel-fueled pickup truck. 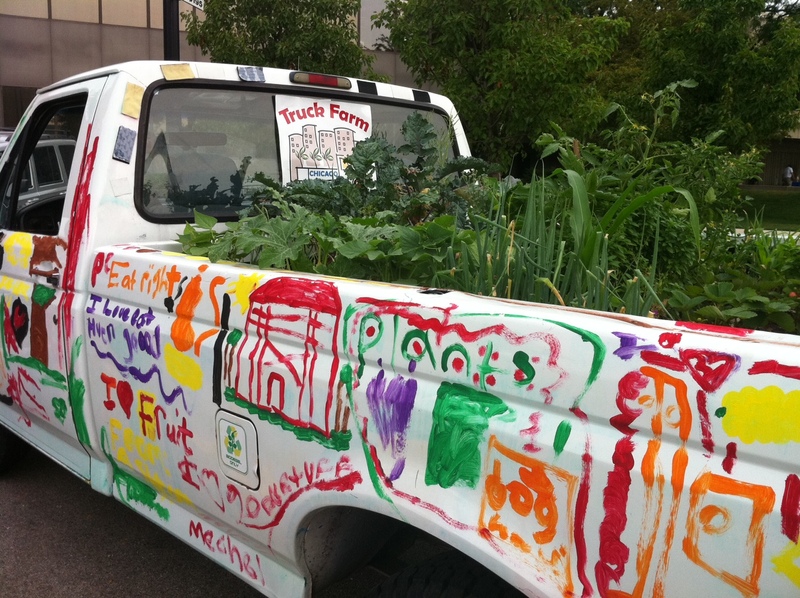 This Garden-on-Wheels is a traveling educational project connecting kids to food and health. Their mission is to show how good, healthy food can be grown anywhere there’s sun, space and creativity. In addition, they strive to inspire youngsters to explore where food comes from and learn how our decisions affects our bodies and everything around us. 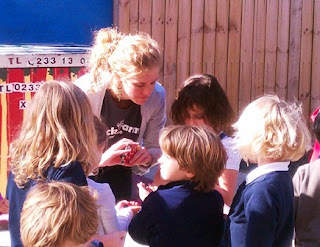 All to empower young people to be active, grow food locally, cook, and eat healthily. Office Location: EVERYWHERE! Their reach is to underserviced neighborhoods. So they end up mainly on the south and west neighborhoods. They partner a lot with Chicago Public Schools and the Park District as well as farmers markets and green festivals. Favorite thing Chicago? : Chicago has opportunities to try and do everything and anything. And the food! What is Truck Farm Chicago’s green angle? 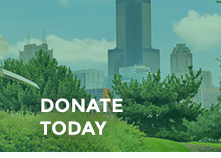 : Truck Farm Chicago not only teaches kids about the process of growing plants but also the holistic nutrition that eating clean and natural foods give your body.